New Delhi, 20th March 2017: Suzuki Motorcycles India has launched an attractive scheme to finance your big bike dreams. 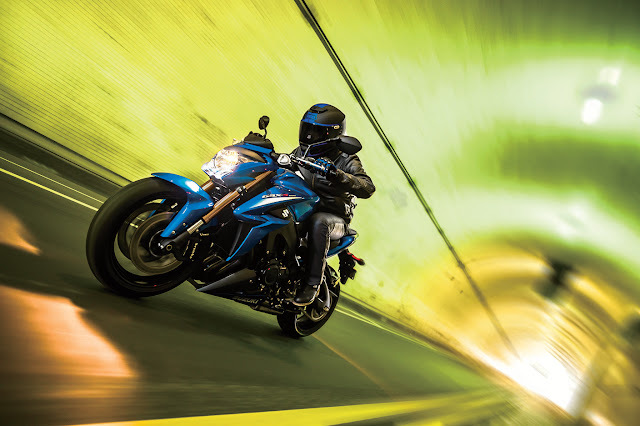 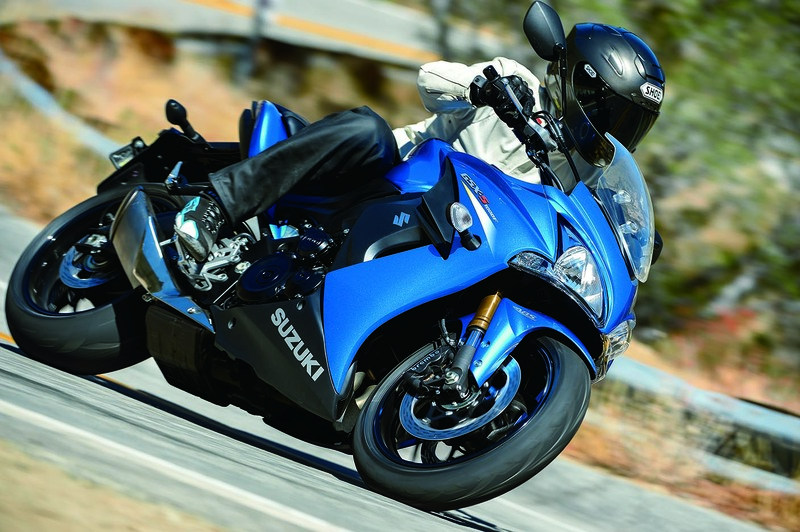 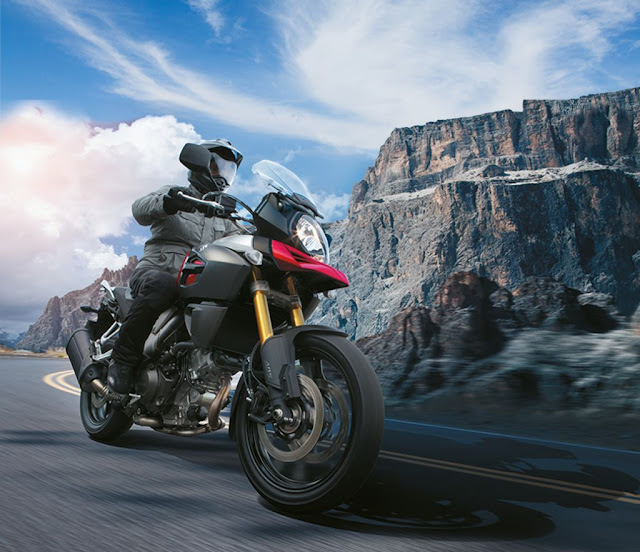 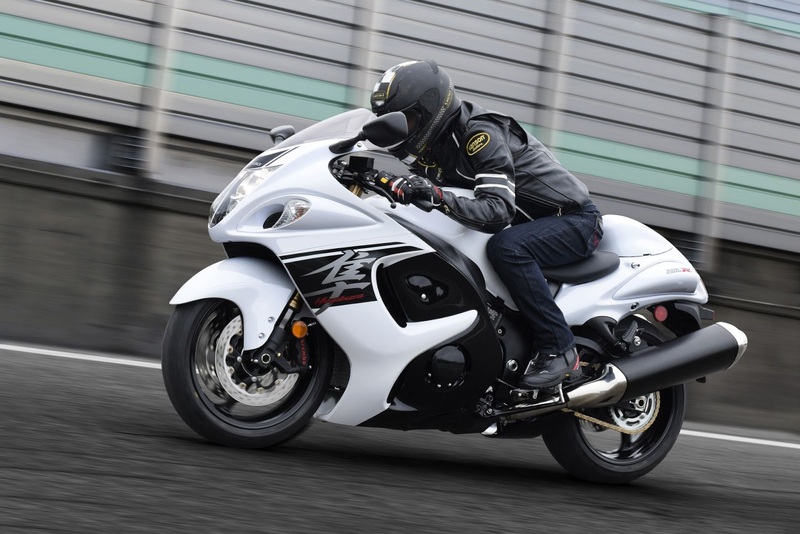 To boost up sales of its superbike range Suzuki is offering loans with interest rates as low as 4.26% on all of its superbikes except the Hayabusa. 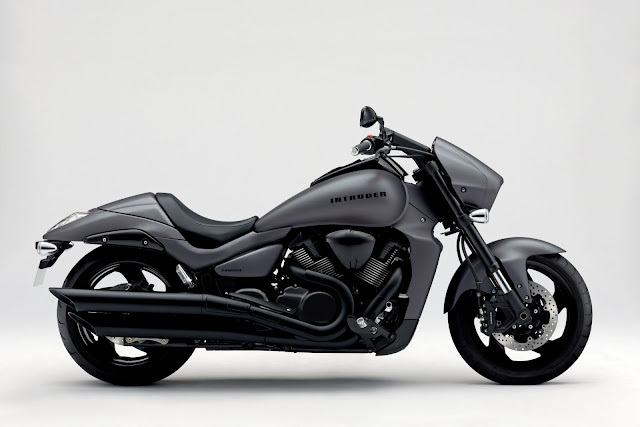 Financing option for the flagship Hayabusa is available at an interest rate of 10.5%. Moreover, Suzuki is also offering upto 100% finance for customers who fulfill a set of criteria.